Sweeney Feeders » Uncategorized » Deer & Wildlife Feeder Sale Until June 14th! Deer & Wildlife Feeder Sale Until June 14th! We’ve extended our sale on deer & wildlife feeders! 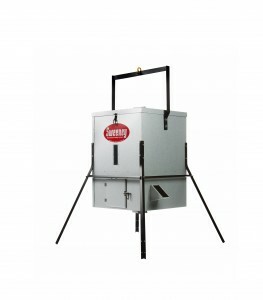 Until June 14th receive discounted prices on all scatter feeders and select accessories for our deer & wildlife feeders. 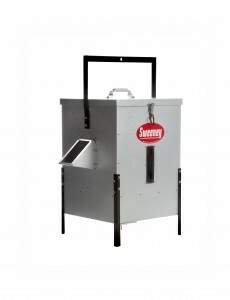 Sweeney deer feeders are known for their reliability to our customers and their durability in the outdoors. All of our deer feeders come equipped with a highly accurate digital timer to help optimize your feedings and save money. 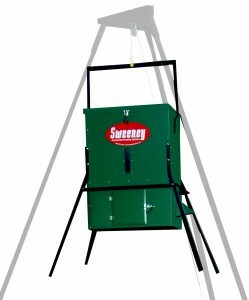 Get ready for hunting season with Sweeney Feeders! We provide high-quality, durable deer & wildlife feeders.